At Pack for a Purpose, we always love to hear how the supplies travelers donate are making a difference for communities around the world. 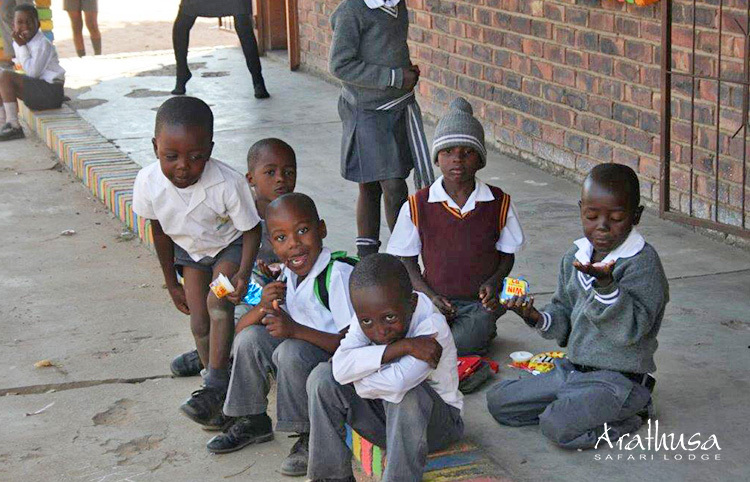 Read below how Pack for a Purpose travelers to Arathusa Safari Lodge in South Africa are making a Big Impact at the Hananani Primary School. Many of you may have heard of Pack for a Purpose, an initiative that allows visitors from around the world to leave a ‘heart print’ on communities in their travel destinations. As a proud member of this incredible initiative, we are grateful to all of our guests who saved some space in their luggage to bring with them much-needed supplies for Hananani Primary School in our local community of Dixie. 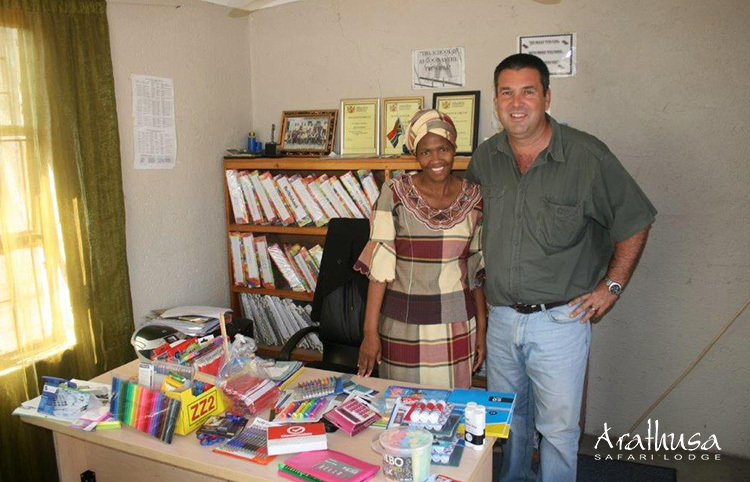 Earlier this year, Arathusa Safari Lodge owner, Hannes Feuth visited the school to hand over about 51kg of stationery supplies — collected since September 2017 from 30 guests staying at the lodge. As this is a school in an underprivileged community, every little bit makes a big difference. We cannot thank our guests enough for their generosity. Should you be visiting Arathusa in the near future and would like to donate supplies to the children of Hananani Primary School, know your generosity will be greatly appreciated. In partnership with our guests, it gives us great pleasure to be able to make an impactful contribution to our surrounding community.